The graduate program of the Department of Criminology and Criminal Justice, which is part of the School of Urban Affairs and Public Policy, seeks to serve students who are interested in the criminal justice system, with a focus on those who seek careers in this area. Faculty members conduct research and participate in program development relevant to the many different facets of criminology and criminal justice. A significant emphasis of the program is on developing partnerships with policymakers, program developers, and other community groups. The graduate program provides students with a solid foundation of knowledge about criminology and criminal justice. 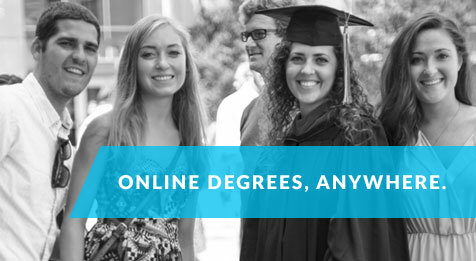 The required course work provides students with the skills necessary for conducting and evaluating research. Objectives of the program are to provide students with an understanding of criminological principles, theories, and concepts, as well as an appreciation for the significance of social justice in public policy decisions. The program also strives to assist students in the development of critical analytical and research skills to prepare them for professional careers in the field of criminal justice. 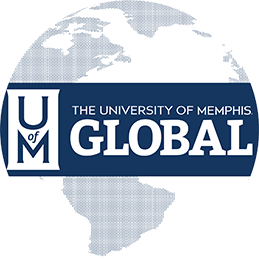 Students may take all 33 semester hours online, or they may combine online classes with those offered on the University of Memphis campus.